GMOST is a six-member boy performance group based in Japan, will make its official debut in Korea. GMOST released their first single "Fallin" through various online music websites. "Fall’in" is an impressive version of GMOST members' strong personality, reminiscing about the beautiful parts of the past. The movie portrays the painful break up with intense sound, and is written and composed by D&H, a producer active in various countries including Korea, Japan and the United States. the single will be released in two versions, Korean and Japanese, at the same time. GMOST is drawing attention as the next generation Korean wave group, based on its splendid performance, stage manners, and attractive visuals that steal the female spirit after starting its activities in Japan. "It's hard to say that I'm a role model at the beginning, but I want to be a long loved and long running group like Shin Hwa," GMOST said. "I'll show you a great performance that is more complete, so I ask you for a lot of love. 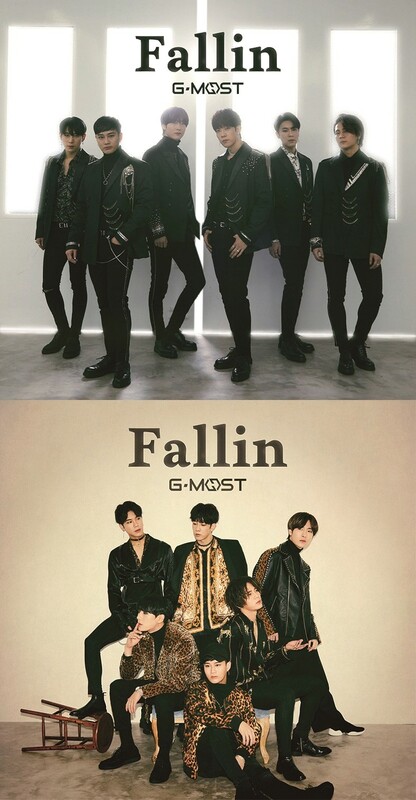 Thank you"
Meanwhile, GMOST's first single, "Fallin" which is ready to be transformed into global performance group, can be seen from various music websites.